Those looking for used Volkswagen TDI Diesel cars and SUVs near or in San Diego, CA, don’t need to look any further. Any car enthusiasts, or car shoppers who are looking for a unique option for their next vehicle, are welcome to stop by Classic Chariots to check out your options. We are enthusiastic about all of our used vehicles, but the Volkswagen TDI Diesel cars and our SUVs take that enthusiasm to the next level. 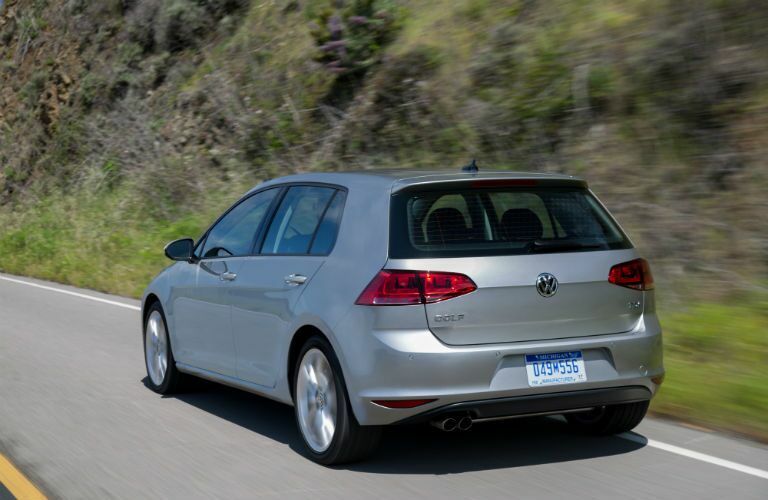 For those looking for a long-lasting vehicle with a rather impressive gas mileage, and a fair amount priced under $16,000, Volkswagen TDI Diesel cars may just be the right vehicle for you. Our vehicles are known for being safe and reliable, and we strive to help you find the best prices possible when it comes to purchasing used vehicles. Shoppers interested in a larger vehicle needn’t fear; we have SUVs available as well, ready to be picked by you. Even after research is done, choosing what make and model you want can be a pretty difficult decision for both you and your bank account. 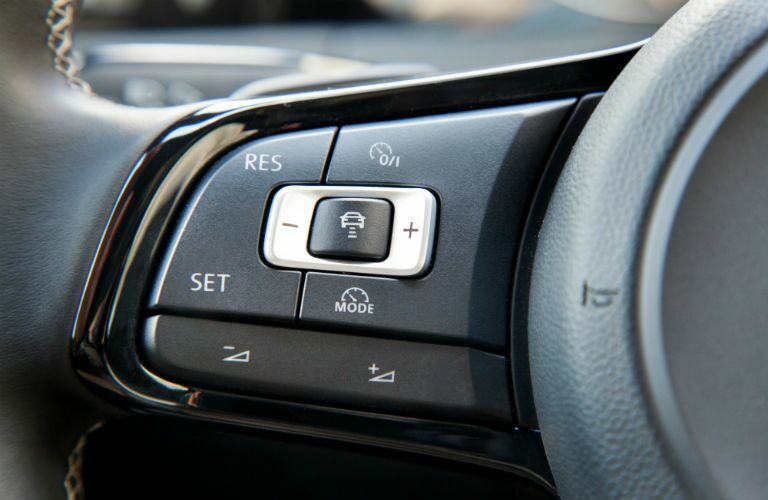 If your mind isn’t quite made up on whether or not you are interested in a Volkswagen TDI Diesel Car or an SUV, we have the perfect solution. 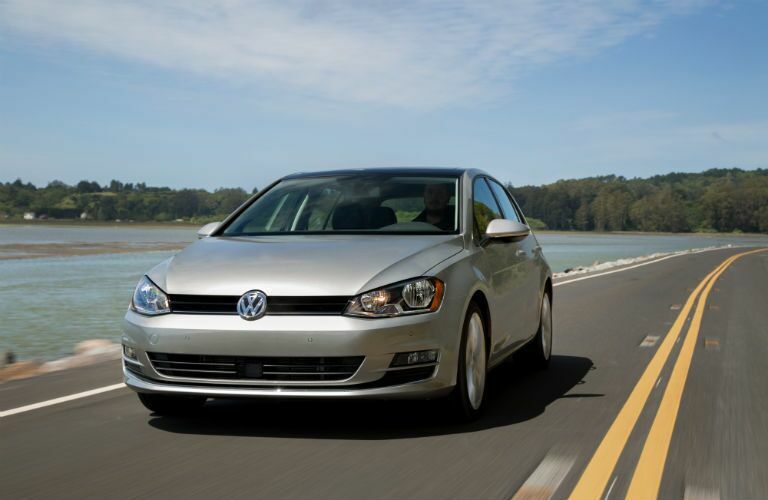 Come by for a test drive in whatever vehicle caught your eye, whether it’s the Volkswagen Golf TDI,Jetta TDI,or Passat TDI, we have it! Our competitive prices and solid vehicles make for a good pick, no matter what one you choose. 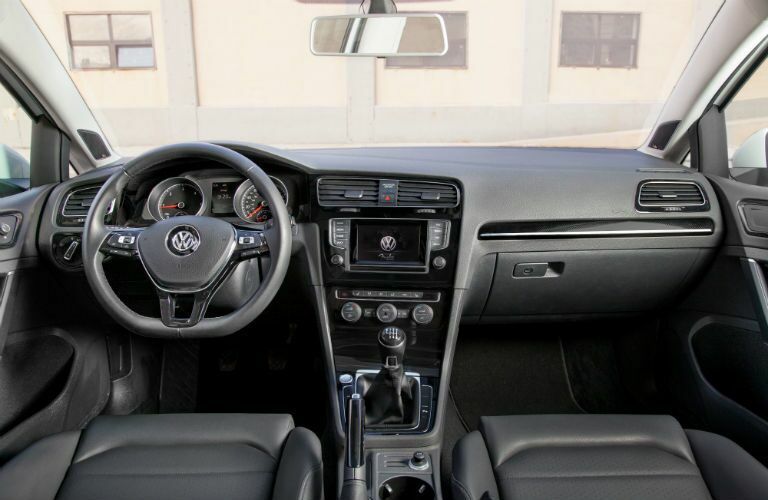 Whether you are looking for a smaller vehicle, or something spacious like a Passat, we will be glad to help you in your car search and encourage you to contact us if you have any questions on our used Volkswagen TDI Diesel cars, or any other vehicle. We hope you find your future car, and are looking forward to seeing you here at Classic Chariots!